Using Ultimune helps anything you put on top of it, like moisturizer or serum, work harder. 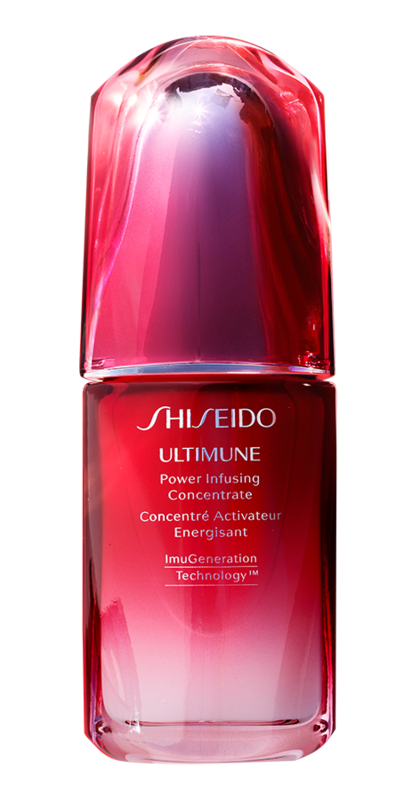 Ultimune acts as both protection from potential damage and a buffer to the daily assault that can visibly age skin. Skin Type: All – Dermatologist tested.